Turkey divided as new PM to be anointed Jump to media player As the AK Party meets to confirm President Erdogan's choice as new PM, Turkish voters tell the BBC their views. 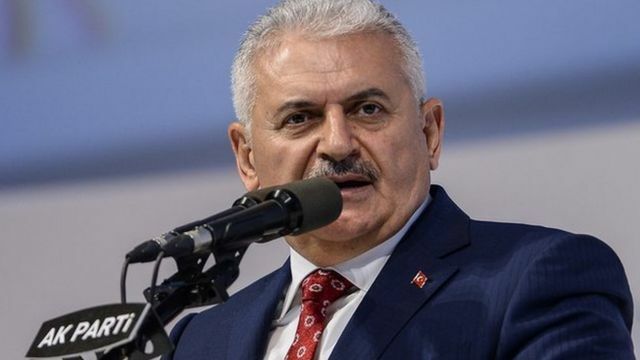 New Turkish Prime Minister Binali Yildirim's political career began while he managed Istanbul's ferry bus network at a time when current President Recep Tayyip Erdogan was mayor. He has since become the Turkish leader's right-hand man. Here we trace his rise to power.